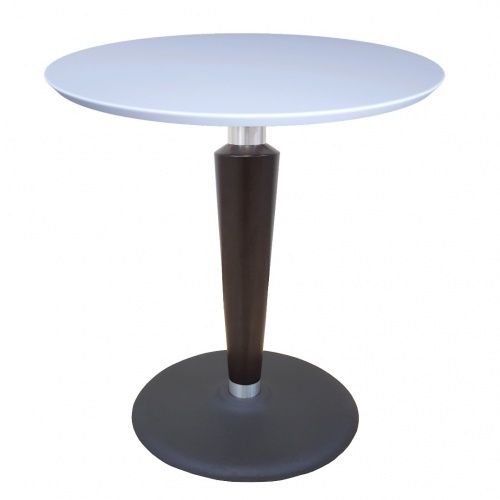 Fully customizable in a variety of sizes, materials, styles and finishes. 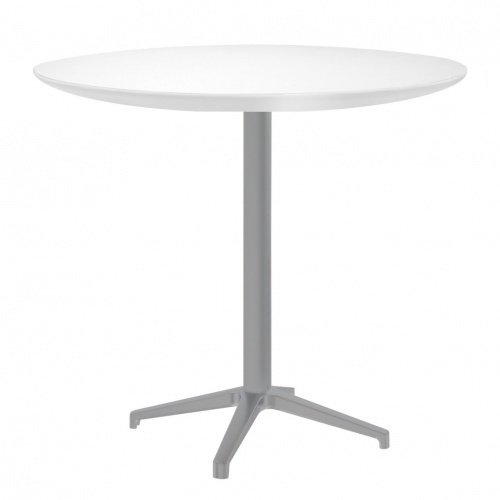 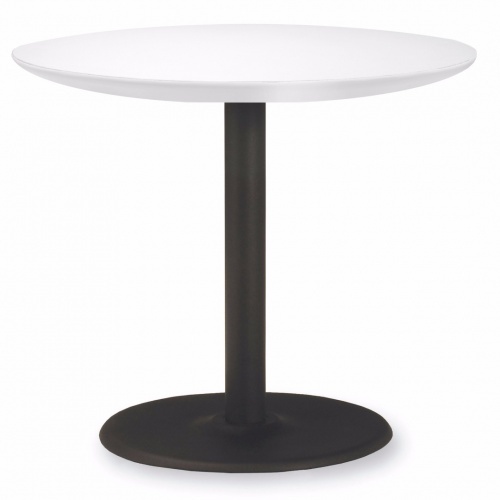 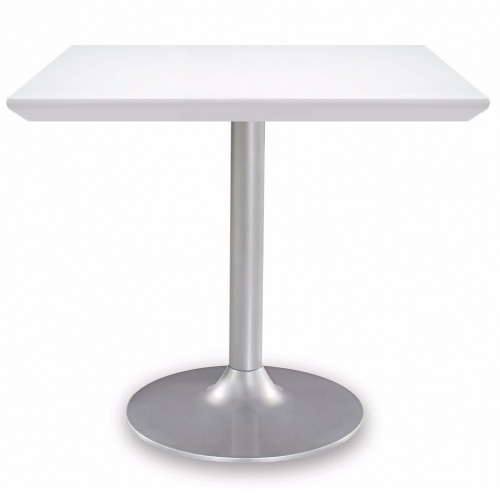 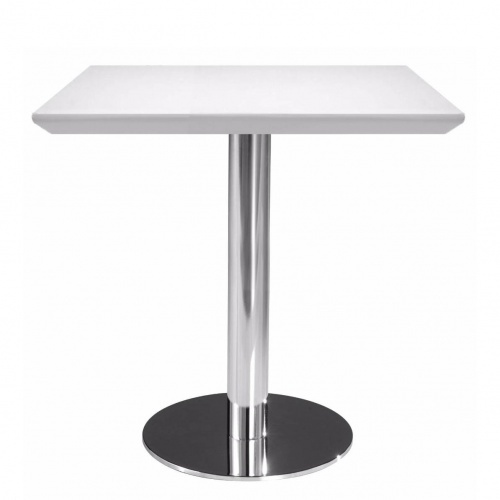 Cafe tables and bases for dining, collaboration, lobby or meeting areas; fully customizable in a variety of sizes, materials, styles and finishes. 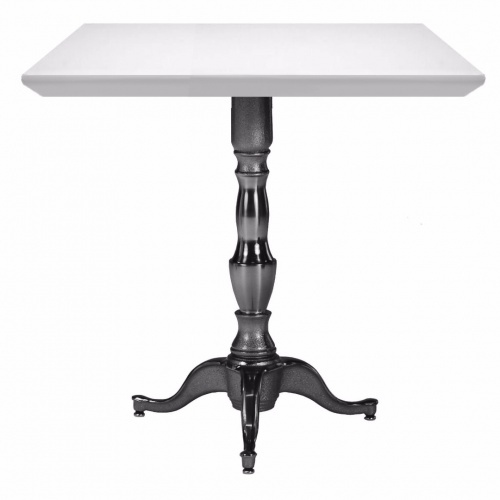 Cast iron bases from recycled materials, 100% recyclable.